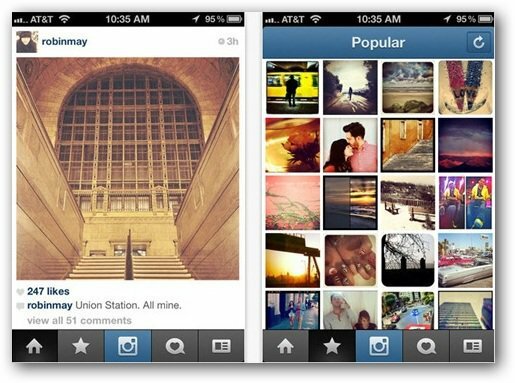 If there was one incredibly popular app that iOS users could brag about in front of Android users is Instagram. The app has over 27 million users and it’s growing very fast. Its growth will be an even faster one, now that it will have a version for Android. According to recent figures from comScore, 48.6 percent of smartphone users own an Android smartphone, which would bring quite a few users to the Instagram community. 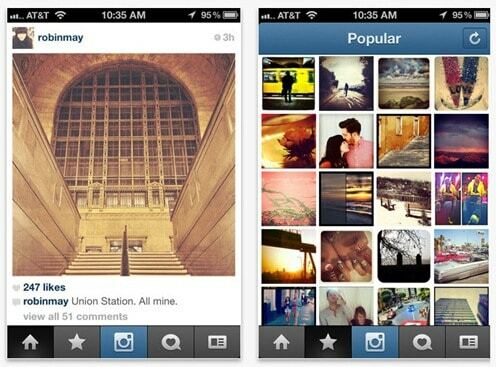 Instagram founder Kevin Systrom has shown the upcoming app for a short while to TechCrunch. Still, he didn’t do a proper walk through, because he said that it wasn’t ready for that at the moment. Still, the most interesting statement that Systrom made was that, in some ways, the app is better than the iOS version. It’ll be interesting to see what improvements will be. Also, how much this will mean to the Android platform. I wonder if there are users whose decision to buy something could be influenced by the popular app. It won’t be long until we find out. The two founders said the app was coming “really soon”. The conclusion is that we’ll soon see even more Polaroid-styled pictures of cats. what is it good for? does it make french fries?